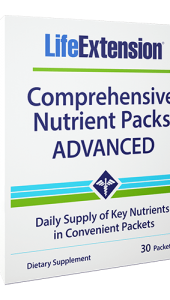 Researchers have developed an innovative approach to achieving maximum oral health. The beneficial bacteria in FLORASSIST® Oral Hygiene helps inhibit undesirable bacteria that develop in the mouth and can affect the health of your teeth and gums. 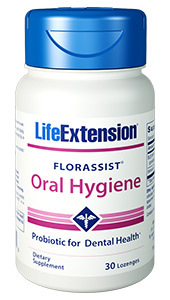 FLORASSIST® Oral Hygiene complements any oral care program. FLORASSIST® Oral Hygiene contains the beneficial, clinically-researched probiotic strain ? S. salivarius BLIS M18™. 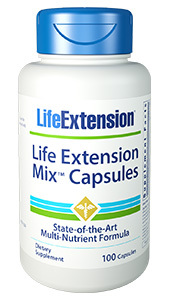 This formula also provides the powerhouse probiotic Lactobacillus plantarum L-137 (Immuno-LP20®) which has been shown to support oral immune function and a healthy inflammatory response.